If you have an American Girl enthusiest in your house, this is a perfect deal! 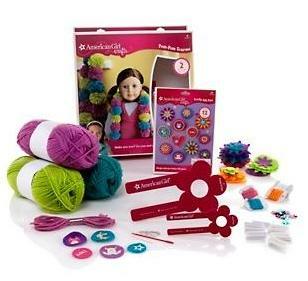 HSN is clearing out their American Girl Craft Kits with prices starting at $8.00 and shipping is free. Reminder~shop thru EBATES and get 3% cash back!